I’ll be giving a talk in scenic downtown Binghamton, New York about my new book. 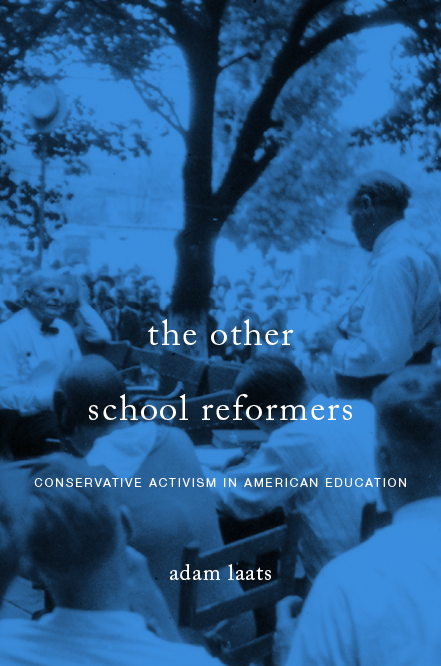 The central question won’t be a surprise to the sophisticated and good-looking readers of ILYBYGTH (SAGLROILYBYGTH): What has it meant to be “conservative” about education in the United States? 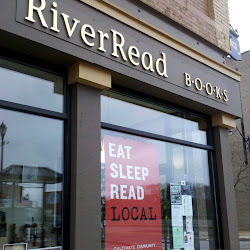 The talk will take place on April 21, at 6:30 PM, at the RiverRead Bookstore on Court Street, next to the riverwalk. For those of you who can’t make it, there are still some good ways to get the gist. First, you can buy the book, you cheapskate. Second, check out the short interview about it on National Review. For those lucky enough to live in the Binghamton area, come on down! Alert: Public Schools Teach Nihilism!